Charles, B. G.: Non-Celtic Place-Names in Wales, 1938. Davies, Elwyn: Rhestr o Enwau Lleoedd / A Gazetteer of Welsh Place-Names, 1957, 1958, 1967. 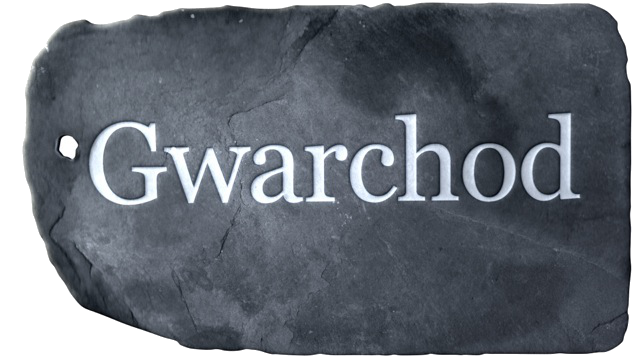 Lewis, D. Geraint: Y Llyfr Enwau: Enwau’r Wlad / A Check-list of Welsh Place-Names, 2007. Nicolaisen, W. F. H., Gelling, Margaret & Richards, Melville: The Names of Towns and Cities in Britain, 1970. Owen, Hywel Wyn: The Place-Names of Wales, 2015. Owen, Hywel Wyn & Morgan, Richard: Dictionary of the Place-Names of Wales, 2007, 2008. Parsons, David N.: Martyrs and Memorials: Merthyr Place-Names and the Church in Early Wales, 2013. Richards, Melville: Welsh Administrative and Territorial Units, 1969. Richards, Melville: Enwau Tir a Gwlad, 1998. Thomas, R. J.: Enwau Afonydd a Nentydd Cymru, 1938. 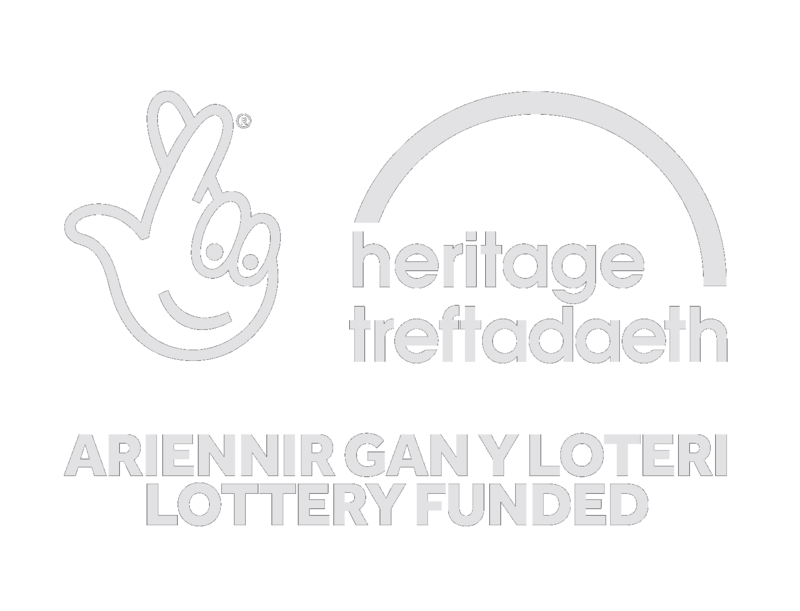 Williams, Ifor: Enwau Lleoedd, 1945, 1962.
ap Dafydd, Myrddin: Enwau Cymraeg ar Dai, 1997.
ap Dafydd, Myrddin: Enwau Tafarnau Cymru, 1988.
ap Dafydd, Myrddin: Welsh Place Names Explained, 2016.
ap Dafydd, Myrddin: Welsh Pub Names, 1991. Davies, Brian: Welsh Place-Names Unzipped, 2013. Davies, Dewi: Welsh Place Names and their Meanings, 2016. Huws, Richard E.: The Football and Rugby Playing Fields of Wales, 2009. Jones, Bedwyr Lewis: Enwau, 1991. Jones, Bedwyr Lewis: Yn ei Elfen, 1992. Jones, Mererid: Caeau a Mwy: Casgliad Merched y Wawr, 2014. Lias, Anthony: A Guide to Welsh Place-Names, 1994. Miller, Andrea: Exploring Place-Names in Wales, 2009. Pierce, Gwynedd O., Roberts, Tomos & Owen, Hywel Wyn: Ar Draws Gwlad, 1997. Pierce, Gwynedd O. & Roberts, Tomos: Ar Draws Gwlad 2, 1999. Rees, J. Derfel: Ar eu Talcennau, 1981. Stevens, Catrin: A Wyddoch chi am … Enwau Lleoedd Cymru?, 2013.